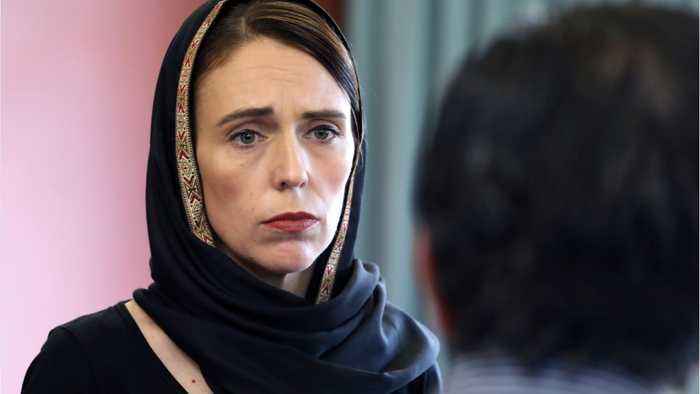 CNN reports New Zealand Prime Minister Jacinda Ardern opened her first address to Parliament since the Christchurch terror attack by praising the &quot;extraordinary courage&quot; demonstrated by mosque worshipers and police during one of the country&apos;s &quot;darkest days.&quot; Ardern said Tuesday: &quot;There have rightly been questions around how this could have happened here. 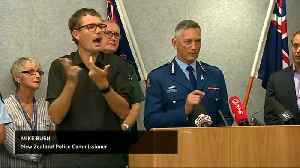 And there is anger that it has happened here.&quot; Ardern said that New Zealand authorities remain vigilant and on &quot;high alert,&quot; though there is no specific threat. 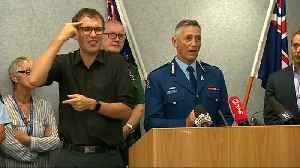 New Zealand Police said they would remain highly vigilant and highly present across the country after an attack that killed 49 people and wounded dozens, prompting the prime minister to vow reform of..